Surprise someone with a wonderful Gift like this one. 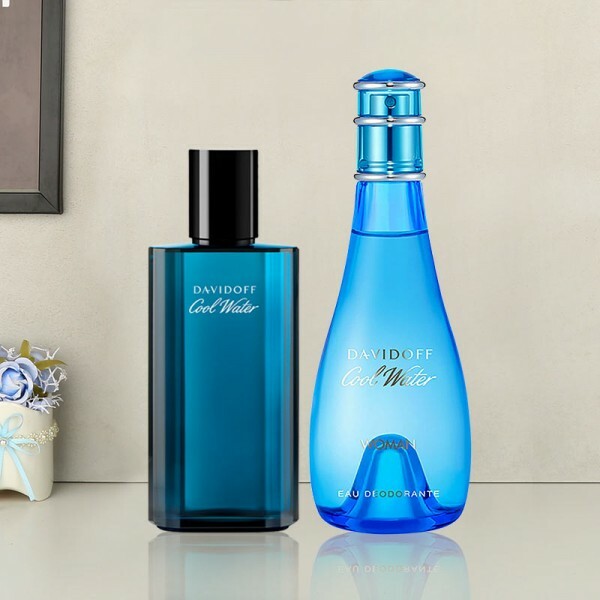 This Davidoff perfume is inspired by the freshness of the water. Its fragrance will induce an air of freshness in the environment. Gift it to someone and make their day more fragrant.